Area Guide near Texas Inn & Suites, Edinburg, Texas. Located in a historic museum just three miles from our Edinburg, Texas, hotel, Museum of South Texas History offers a unique look at the heritage of the Rio Grande Valley dating back to prehistoric times. If you are a sports fan, watch the Edinburg Roadrunners in action on the diamond at Edinburg Baseball Stadium, 10 minutes away on campus at University of Texas – Pan American. Feel the adrenaline rush watching drag racing on the quarter-mile track at Edinburg International Racetrack, just 15 miles away. For a thrilling family adventure, take a day trip to South Padre Island and make a splash at world-famous Schlitterbahn Beach Waterpark. Dining Options near Texas Inn & Suites hotel in Edinburg, Texas. Enjoy finger-licking Texas ribs and fall-off-the-bone classics at Bar BQ Shack, less than five minutes from our Edinburg, Texas, hotel. If you are in the mood for Mexican, go for the enchiladas at nearby Casa del Taco or the Carne Guisada at Adobe Grill & Bar, less than three miles from our door. For a quick bite after a busy day, Hamburger King serves freshly made burgers and fried chicken, less than 10 minutes away. 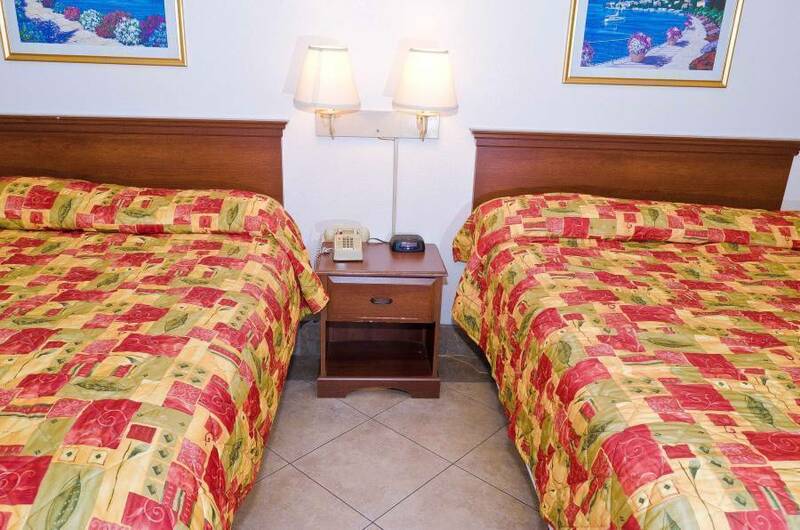 Complimentary continental breakfast, business center, fitness center. 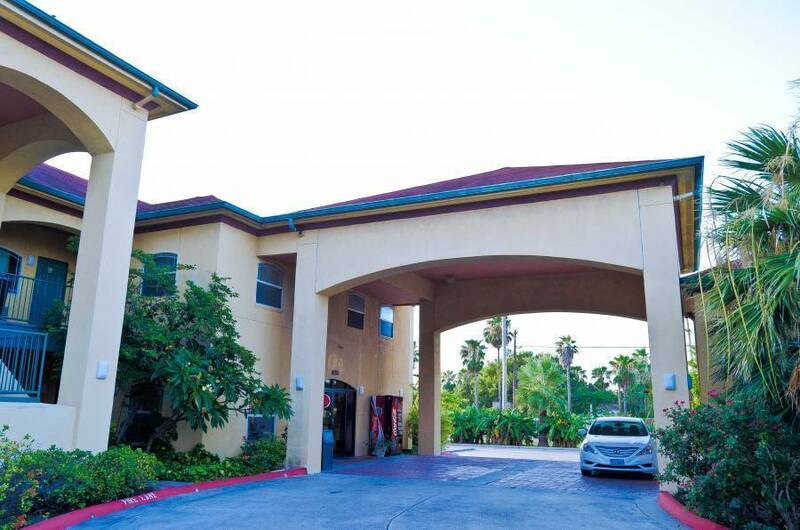 Welcome to the Texas Inn & Suites Edinburg, conveniently located off Route 281, our pet-friendly hotel near University of Texas – Pan American gives you easy access to McAllen Miller International Airport. The Southern Pacific Railroad Depot, Museum of South Texas History, Los Lagos Golf Club and McAllen Convention Center. World Birding Center, Memorial Park, UTPA Art Galleries, Santa Ana National Wildlife Refuge and the Mexican border are only minutes away. The International Museum of Art & Science is 5. 4 miles away. Edinburg International Racetrack is 15 miles from the hotel. 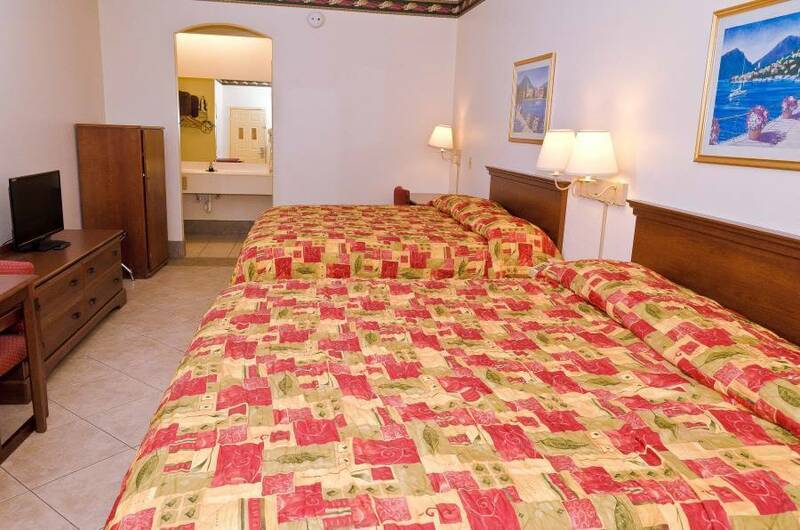 The Edinburg Baseball Stadium, Super Splash Water Park, the Edinburg International Racetrack and many more attractions are just minutes away from Texas Inn & Suites motel in Edinburg TX. Several restaurants and cocktail lounges are located nearby. Get a jump on your busy day with free continental breakfast. Catch up on email using our free Wi-Fi Internet access, unwind in our outdoor pool or stay active with a workout in our fitness center. For deeper relaxation, treat yourself to a whirlpool suite. If you are traveling for work, stay productive in one of our business suites. 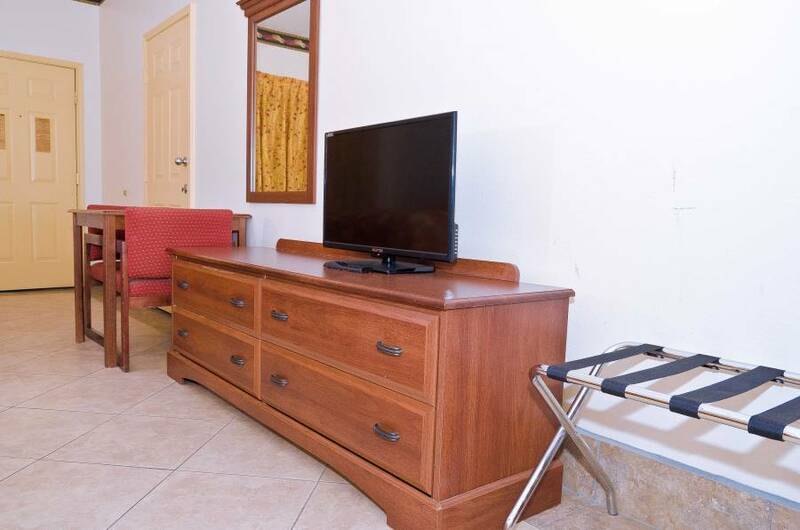 We offer time-saving amenities like laundry facilities, microwaves, refrigerators, hair dryer, Iron and Ironing Board and more . . . . Each of our guest rooms offer 32" television with free premium channels. 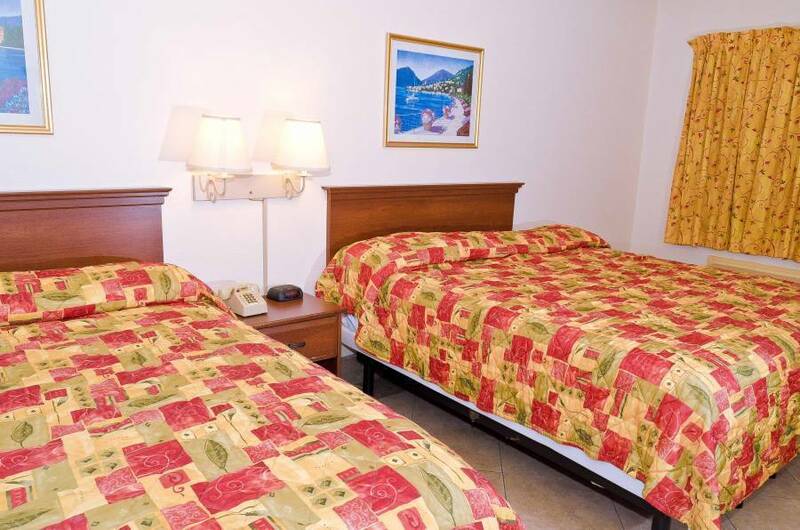 All Business Suites, Whirlpool suites and all other guest rooms with free high-speed wired and wireless Internet access. A business center and access to copy and fax service are also available. Be sure to ask about corporate lodging, group discount rates and special weekly and monthly stay rates. DEP 1st night stay plus 8.50USD fee on all RES. CXL after 24 hrs PTA lose 1 night stay plus 8.50USD fee on all RES. $10.00 per pet per night. From the North: Take I-281 South. exit Canton Road/I road. Turn right at light. 65 miles from Falfurrias. From the South: Take I-281 North and exit Canton road/ I road. Turn left at light. From the East: Take Highway 83 West, take exit toward 281 North Edinburg and exit Canton road/ I road. Turn left at light. From the West: Take Highway 83 East, take exit toward 281 North Edinburg and exit Canton road/ I road. Turn left at light. From Airport From MFE: Turn right when exiting the airport, turn left on 10th Street. Turn right on Frontage to get on 83 east bound. Take Hwy 281 North future I69. Exit Canton Road/ I road and make left at light. Super 8 is next to Carmike Cinema 20.